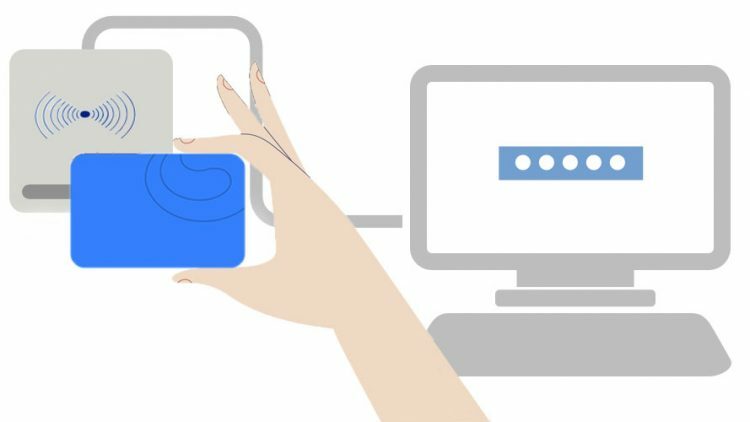 In the early stage of the development of smart cards, the application of cards is still unique among some labor-intensive enterprises. Some primary enterprises do not use smart cards due to their cost. 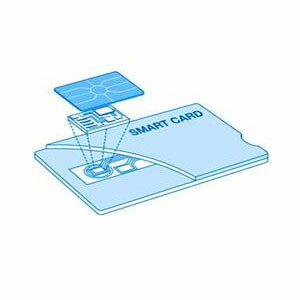 The real popularity of smart cards began in the 21st century.Nowadays, the wide application of campus all-in-one card is due to the convenience of smart card and its feature of “recharge first and then use”, which gradually wins the favor of campus administrators. Campus one-card is an important part of “digital campus”. It should have functions of comprehensive consumption, identification, financial service and public information service.In order, to meet the needs of campuses, enterprises and other places where the population is relatively concentrated, its application is conducive to the centralized management of managers and the improvement of service level.With the deepening of campus digitization and information construction, the integration of various information resources on campus has entered the stage of comprehensive planning and implementation.The campus all-in-one card realizes the integration and sharing of data management through the common identity authentication mechanism by combining the school’s ongoing construction of a unified identity authentication, personnel, student worker MIS and application system. Besides the campus id, urban public traffic card, highway ETC, enterprise one cartoon, cartoon, bank property hospital medical id card, ETC., these products we are doing, smart card through the card will have one or more of the same attribute group or the consumption of the industry, service, payment of centralized management of a business model. Campuses, communities, hospitals, and enterprises all belong to a consumer group that gathers different types or needs in a relatively concentrated spatial position.Urban public transportation. ETC is consumer groups gathered according to application types. What’s the difference CPU card,IC card,ID card?